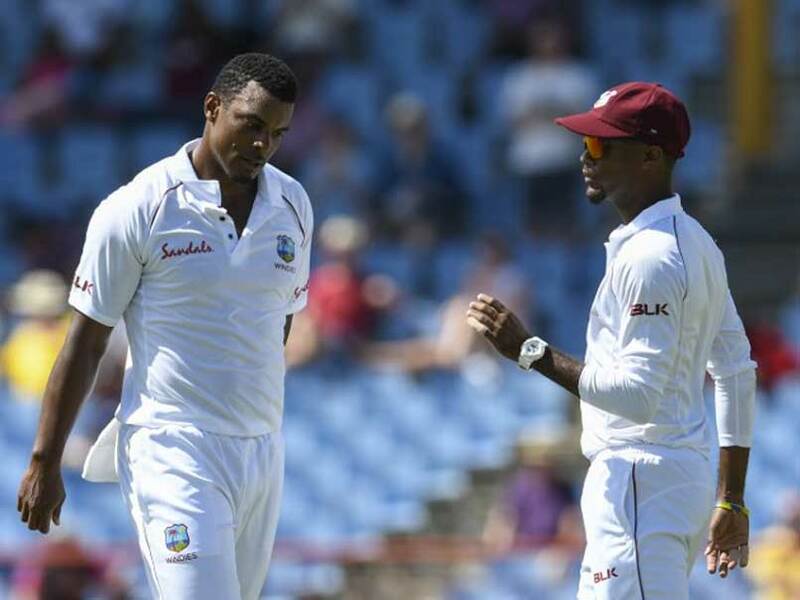 Shannon Gabriel was handed a four-match ODI ban by the International Cricket Council. Shannon Gabriel has been fined 75 per cent of his match fee for the incident during the third Test in St Lucia and handed three demerit points. 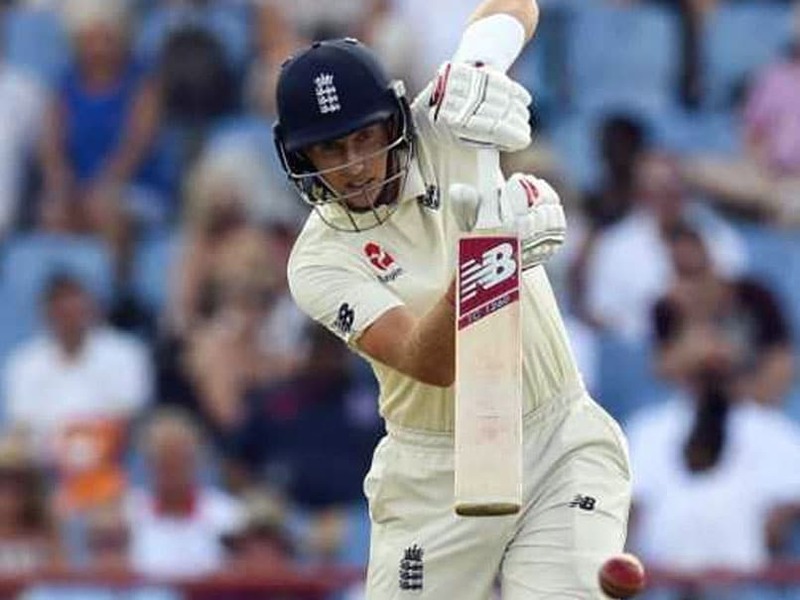 Joe Root scored 122 runs in the second innings at the Saint Lucia Test against the Windies. 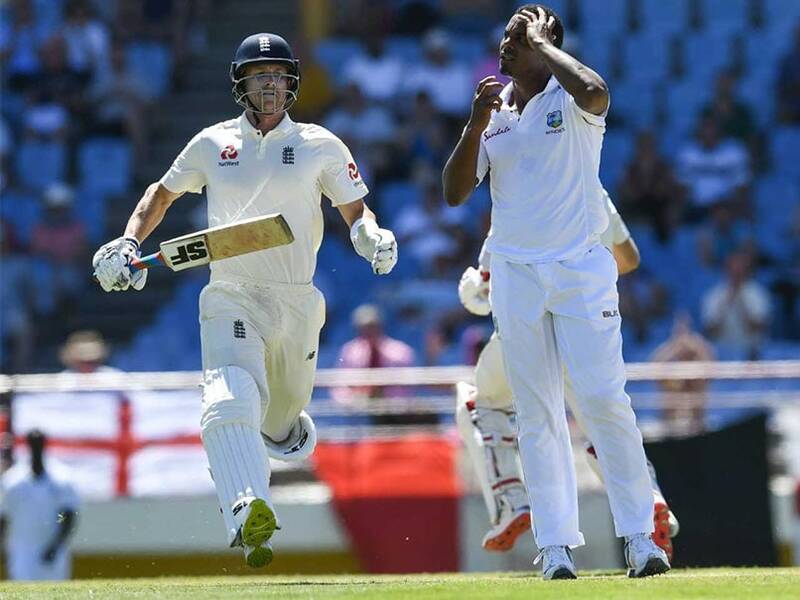 Joe Root refused to reveal what Shannon Gabriel said to him when asked by reporters. 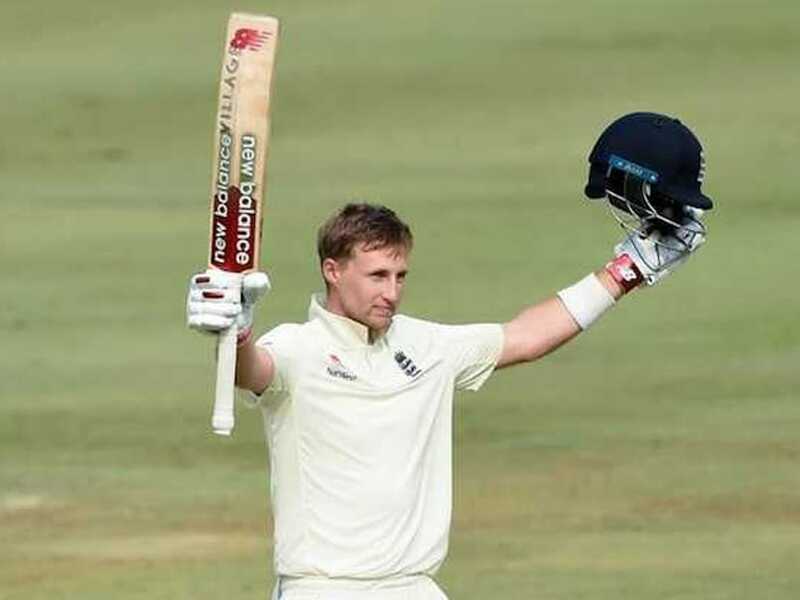 Joe Root was picked up by the stump mic appearing to tell Shanon Gabriel: "Don't use that as an insult. 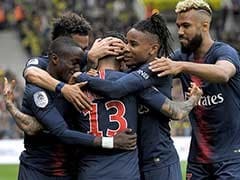 There's nothing wrong with being gay." 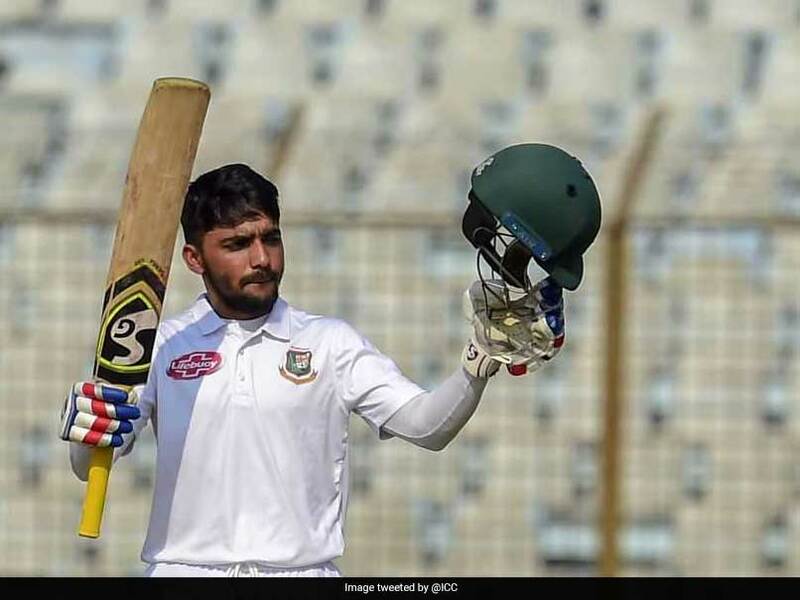 Riding on Mominul Haque's 120-run knock, Bangladesh scored 315 for eight against the Windies on the opening day of the first Test. 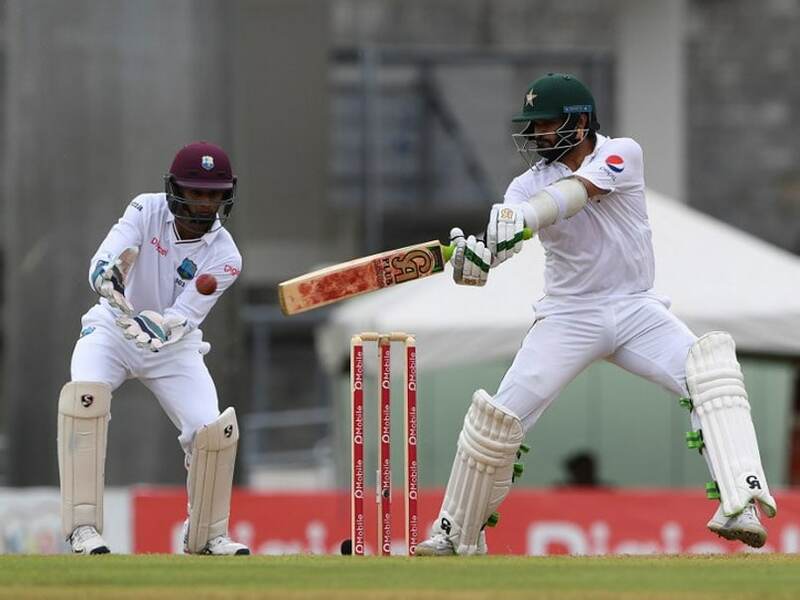 Bangladesh were dismissed for 144 in the 2nd innings to hand the West Indies their largest innings victory ever in a Test in the Caribbean. 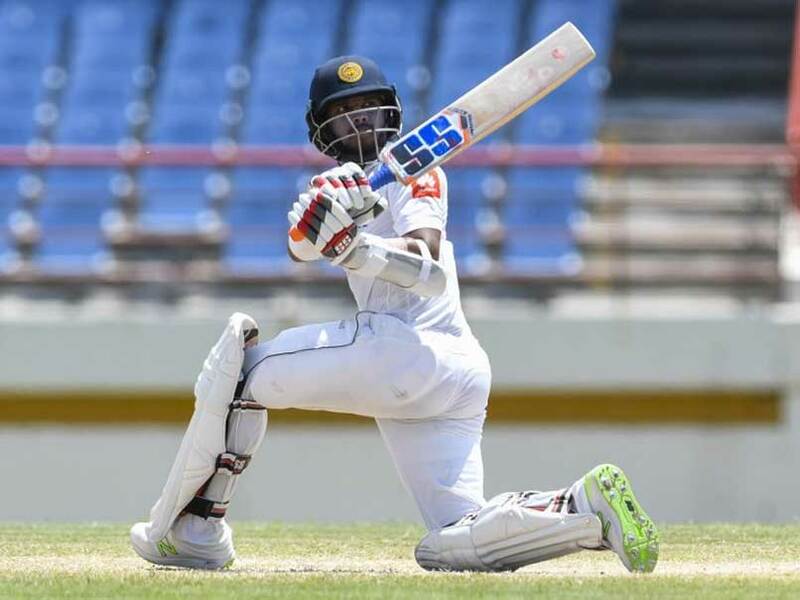 Sri Lanka captain Dinesh Chandimal denied tampering with the ball by using a sweet in his pocket before his team raced into a substantial 287-run lead on the fourth day of the second Test against the West Indies on Sunday. 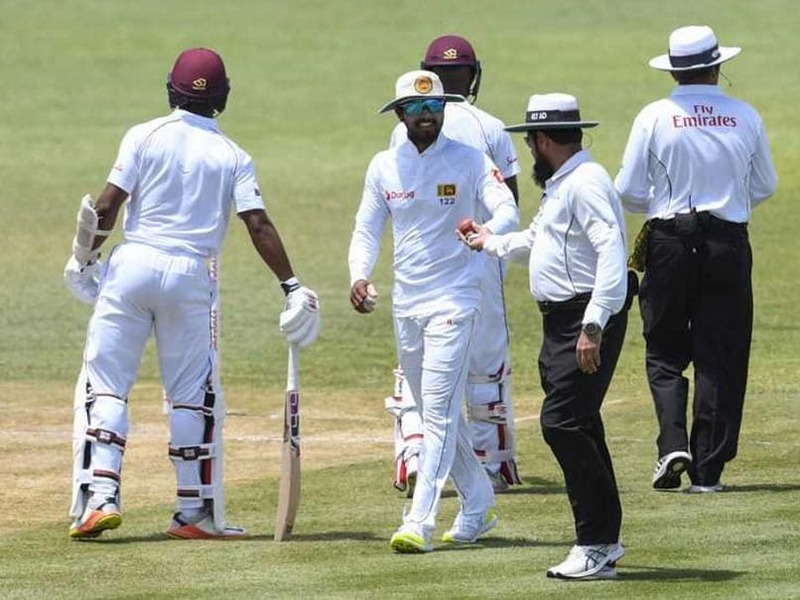 Sri Lanka agreed to keep playing the second Test against West Indies on Saturday "under protest" after getting caught up in a ball-tampering row. 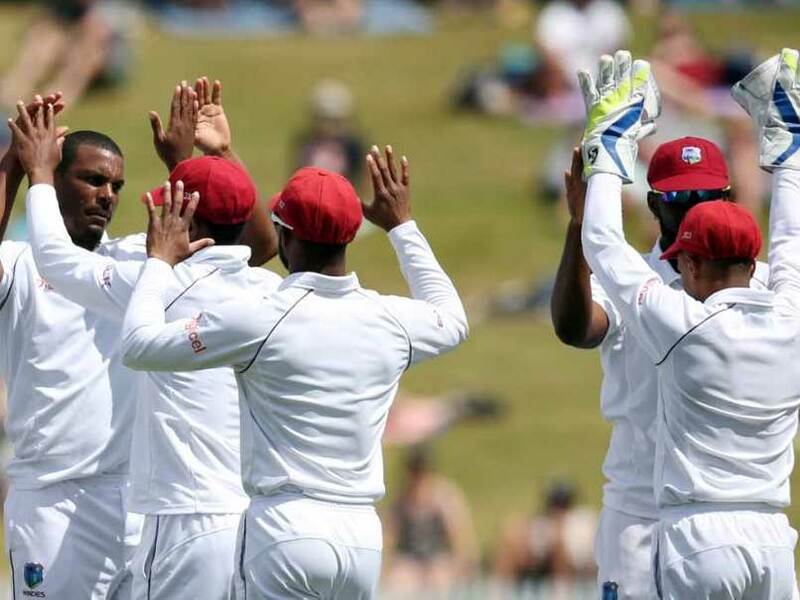 Shannon Gabriel took three wickets as the West Indies recovered from an ineffectual start to fight their way back into the second Test against New Zealand. 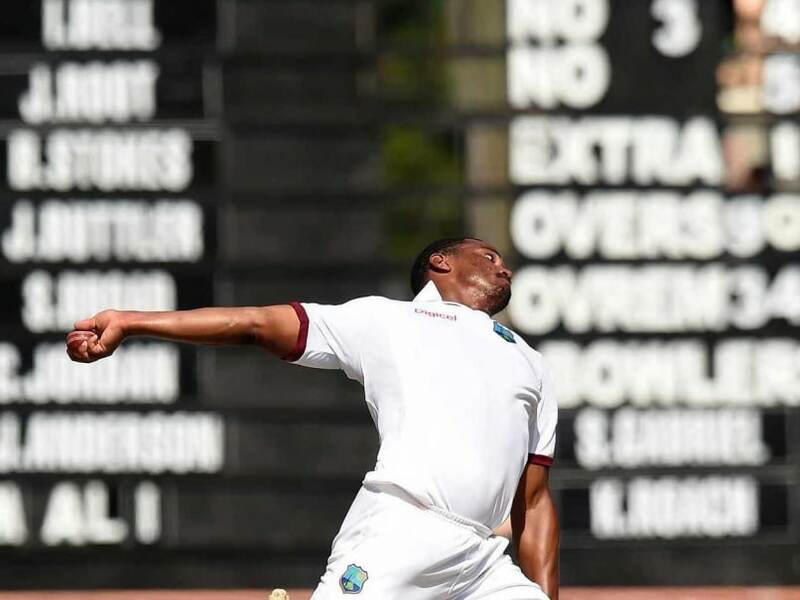 Shannon Gabriel produced an outstanding effort of consistent fast bowling to lead the West Indies to a 106-run victory. 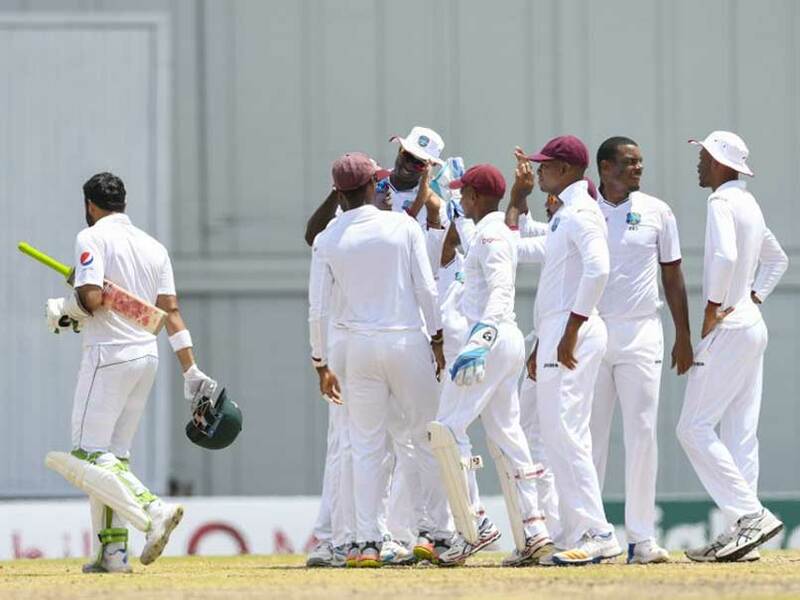 West Indies paceman Shannon Gabriel suffered an ankle injury during his team's crushing first Test loss to Australia. 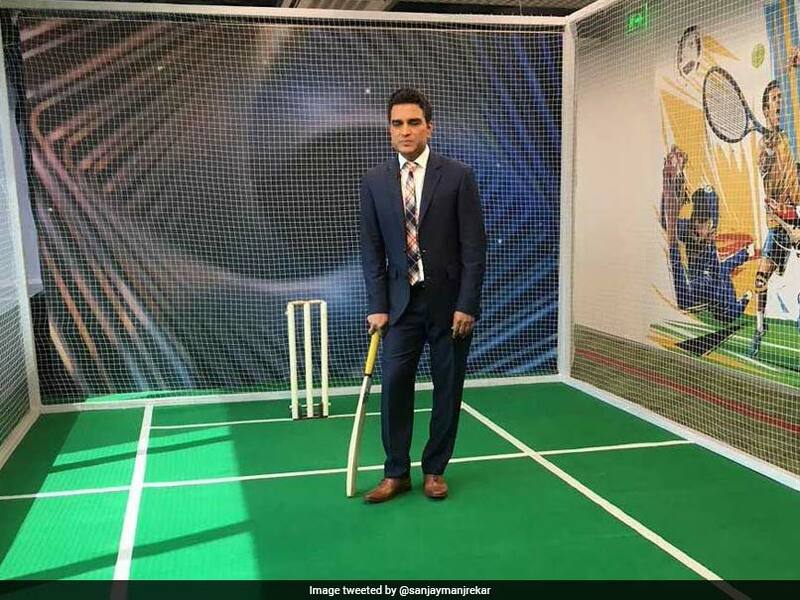 West Indies fast bowler Shannon Gabriel will replace Saeed Ajmal in the Worcestershire side for the County Championships. 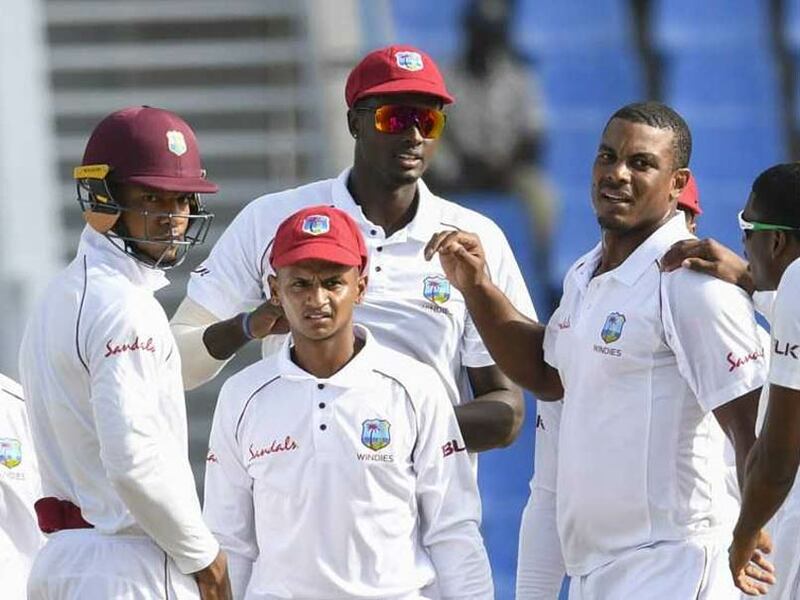 Fast bowler Shannon Gabriel (2/60) toiled hard while leg-spinner Devendra Bishoo, in his first bowl in international cricket in three years, picked up 2/124. England were 373/6 after three days of the second Test. 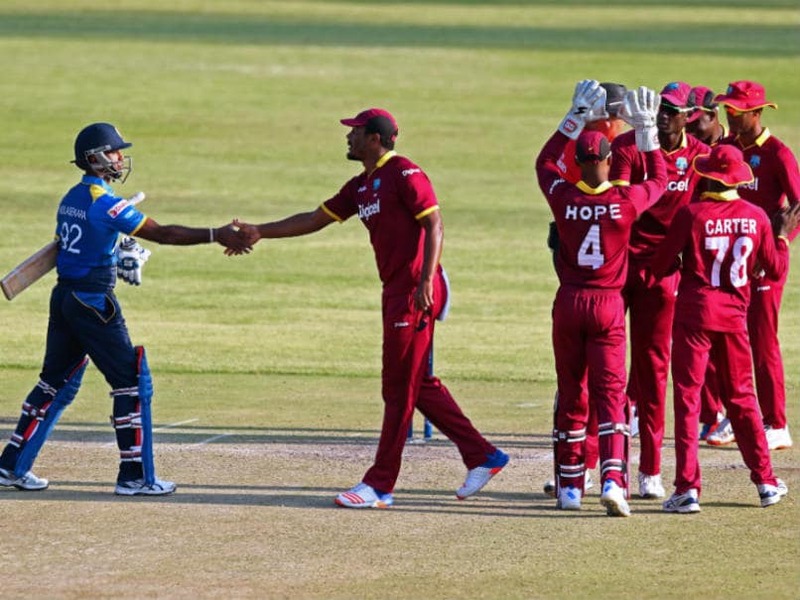 Darren Sammy returns to the role of captain with new ODI skipper Dwayne Bravo remaining as a member of the side.